What Makes the Focus Special? 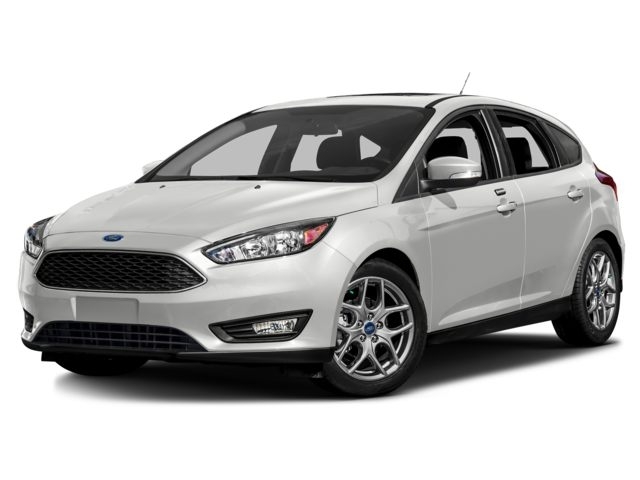 The Ford Focus has been one of the most popular compact cars to ever be built by Ford and its one that offers you a variety of ways to enjoy the drive. This variety is most likely what makes this car so special and easy to choose. No matter your taste or the version you want, you’ll be able to find the right Ford Focus to drive in your Greendale neighborhood. This car can be a sensible choice with high fuel efficiency numbers or it can be a power hungry monster that can tear up the track. Where is the best place to find the Ford Focus you want to drive in Greendale? The name you’ve trusted for years that you know as the right place for you is Ewald’s Venus Ford in Cudahy, WI. This Ford dealer offers a full lineup of Focus models for you to choose from so that you can have the right vehicle to drive. You’ll love what you find when you come in and see the Focus models offered at Ewald. Come in and see how many different version of the Focus you can pick from at this dealership. One way to figure out which model of the Ford Focus is the one you want to drive in Greendale is to look at the features offered. The S model, which is the base version, offers you the MyKey feature, along with air conditioning, a tilt/telescoping steering wheel, keyless remote entry, and an audio system. Moving up to the SE trim you’ll add the Sync with MyFord Driver Connect, cruise control, a folding rear seat, a rearview camera and 16-inch alloy wheels. The Titanium trim brings in leather upholstery , dual zone climate controls, a 10-speaker Sony audio system, push button starting, and the Sync 3 with MyFord Touch infotainment system. The Focus EV offers you an eco-friendly fabric for the upholstery and voice activated navigation controls. Moving on up to the options you can add to the Ford Focus you drive in Greendale, you can have items such as the Sport Package. This package adds exterior style improvements, paddle shifters, improved suspension settings and 17-inch wheels. You can also add blind spot warning and lane keep alerts to give you added driver information. 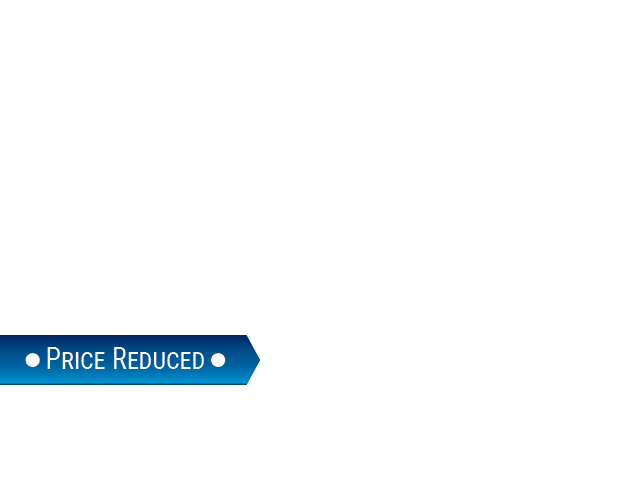 The SE model can be offered with the small 1.0-liter engine to have a more economical ride. The Ford Sync AppLink system is offered to allow more than sixty apps to be used on your phone or in the car. The Ford Focus is a car that brings you more variety than you’ll find on any other compact car model. You’ll love this variety and the choices you can make when you see the team at Ewald’s Venus Ford in Cudahy, WI. When you’re looking for the right Ford Focus to drive in Greendale, come in and see this team and pick out the right car for your driving needs.